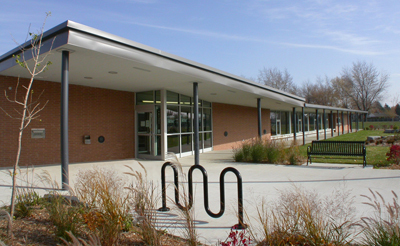 The long-awaited Fontainebleau Library opened its doors on Saturday, February 19, 2005. Located at 3030 Rivard Avenue, the 8,200 square foot building serves the 14,000 residents of Fontainebleau, many of them young families – which research shows are heavy and frequent users of Windsor Public library services and programs. The library offers 7 public and 1 express computer stations with Internet access.